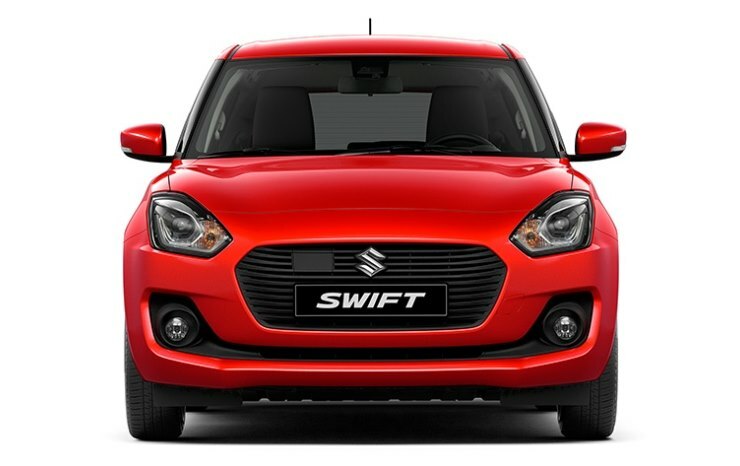 Maruti has stopped producing the 2nd generation Swift hatchback in anticipation of the all-new, 3rd generation model. The all-new 2018 Swift will be launched at the 2018 Indian Auto Expo. The car is expected to be one of biggest launches of this year. Prices are expected to start from Rs. 4.99 lakhs, which is about Rs. 10,000 more than the outgoing model’s starting price. 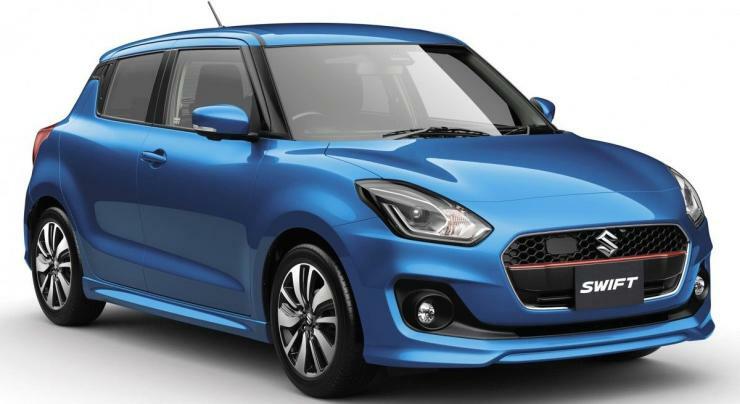 The top-end ZDi diesel version of the new Swift is expected to carry a price tag of Rs. 7.99 lakhs, ex-showroom Delhi. No CNG/LPG versions are expected to be offered. As these prices indicate, the new Swift will continue to sit under the Baleno in terms of positioning. The car will compete with the Hyundai Grand i10 and the Ford Figo. It’ll be similar in size to the outgoing model but is expected to offer more space to its occupants. The engines and manual gearboxes will be carried over but the 3rd generation Swift will be based on a lighter HEARTECT platform. This platform uses high tensile steel that is stronger yet lighter than the steel used on the older Swift. This platform is also used on the Baleno and new Dzire. The 1.2 liter K-Series petrol engine of the Swift will produce 82 Bhp-112 Nm, and will get a 5 speed manual gearbox as standard. The engine is expected to deliver better fuel efficiency due to the lighter platform. The diesel engine will be the 1.3 liter turbocharged Multijet unit from Fiat with peak power and peak torque ratings of 74 Bhp and 190 Nm. A five speed manual will be standard on the diesel engine too. Both engines will also be available with AMT options. The Swift will also get ABS and Airbags as standard. It will comply with the upcoming Bharat New Vehicle Safety Assessment Program (BNVSAP) norms.